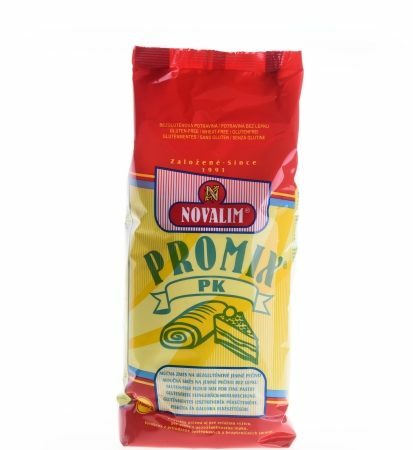 PROMIX ® UNI – All purpose gluten-free flour mix made from naturally gluten-free and wheat free ingredents. 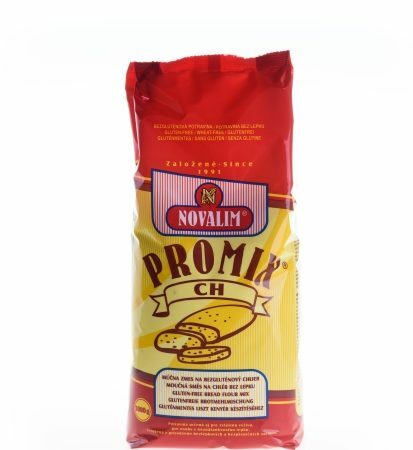 It is suitable for almost all the gluten-free diet – no milk protein, lactose, salt or beet sugar. 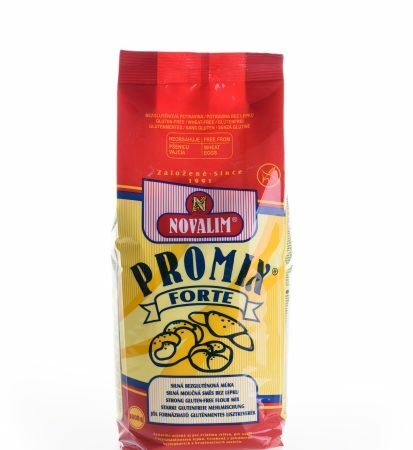 Promix UNI flour is gluten free, doesn’t contain any milk protein or lactose, it is without salt and beat sugar. 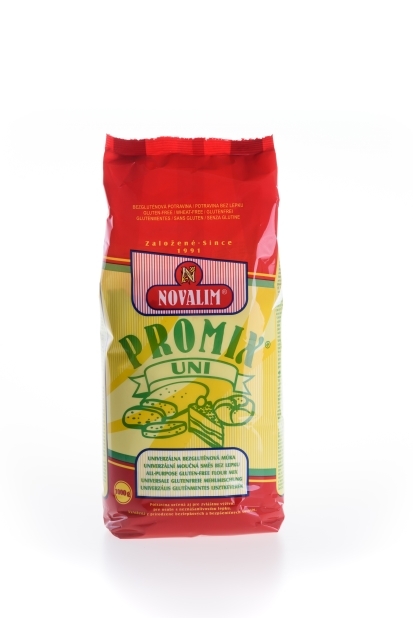 Promix UNI flour is gluten free, doesn’t contain any milk protein or lactose, it is without salt and beat sugar. 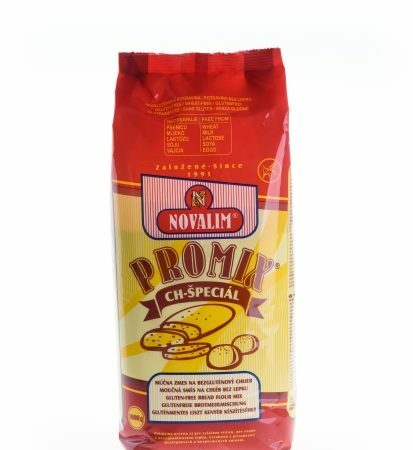 Flour mixture is suitable for preparation of bread, cakes, pastries, as well as for general use in the kitchen – thickening, bechamel, gravy etc.